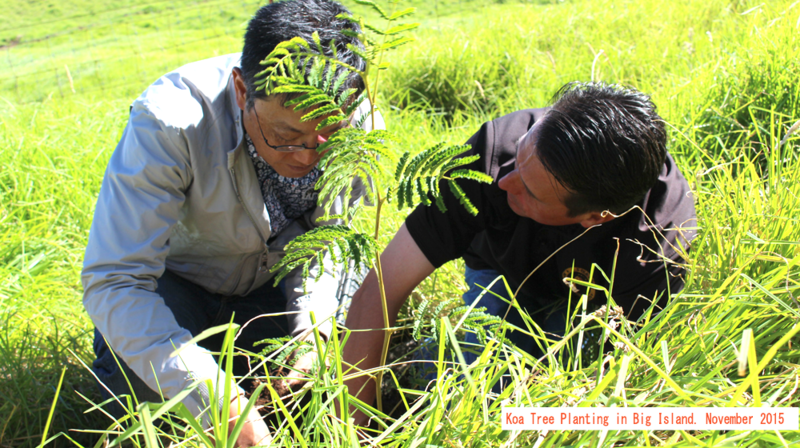 The Honolulu Festival Foundation is supporting the koa tree planting project to protect the global environment. 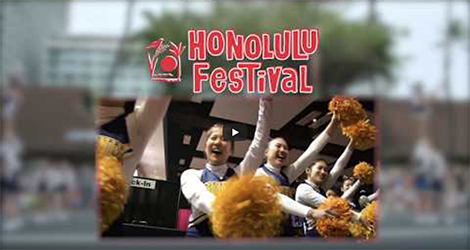 The Honolulu Festival is an attractive event to your Hawaiian vacation. 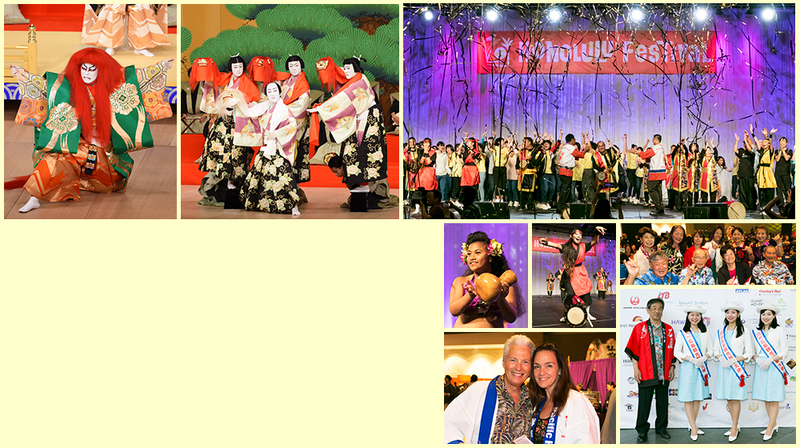 The Friendship Gala aims to promote friendship and international goodwill between Hawaii and people around the world.This year marking the 25th anniversary, the Honolulu Festival will host Japan’s traditional theatrical art form, Kabuki. 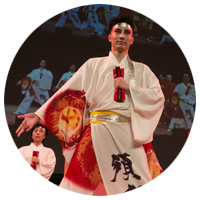 Through Kabuki we hope to deliver the Japanese culture and tradition and create an even stronger bond to promote cultural exchange with one another. 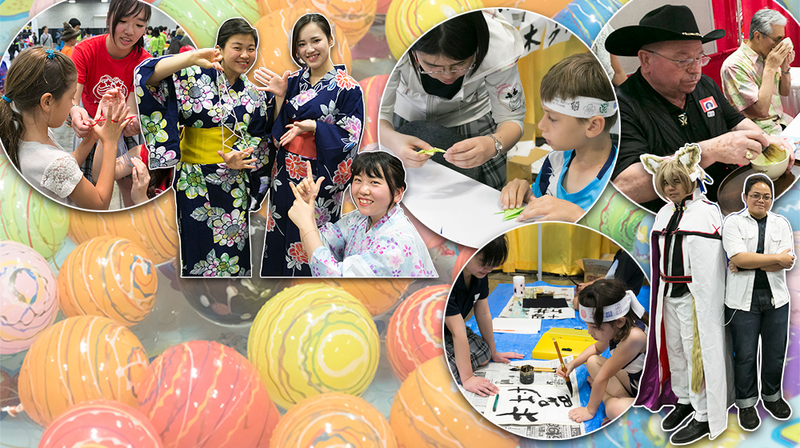 Enjoy the craft fair (over 100 booths) from Japan, Hawaii and all over the world. Create your own crafts and learn from our participating exhibitors. 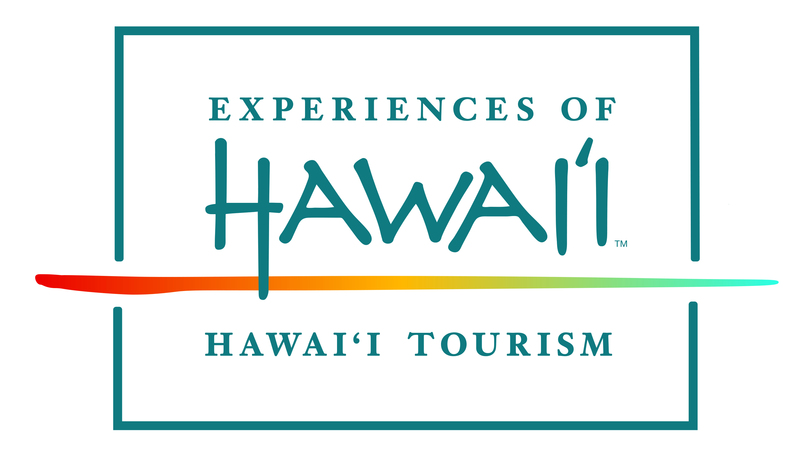 The participating groups have an opportunity to show their talents to the spectators not only from Hawaii, but from all over the world. 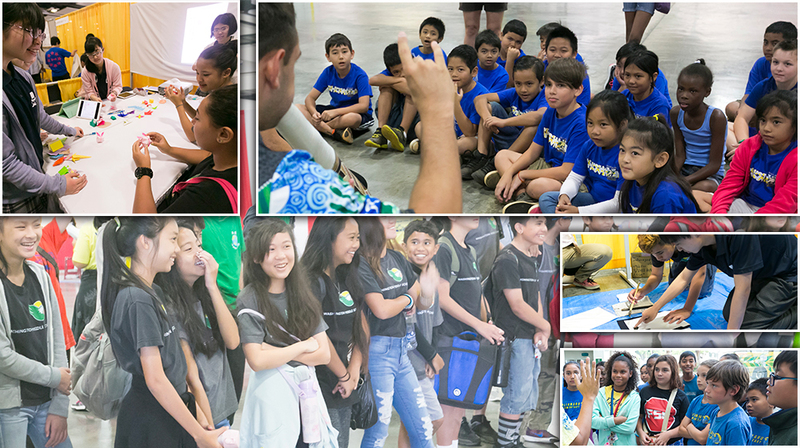 The Honolulu Festival Foundation is committed to provide an educational opportunity for the school children and communities of Hawaii. 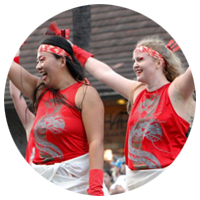 The Grand Parade received the Legacy Award from the city of Honolulu in 2017! 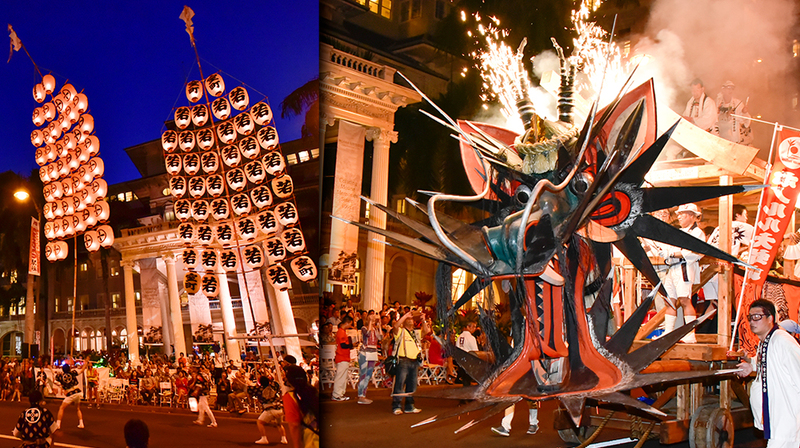 Our Honolulu Festival concludes with the Grand Parade. 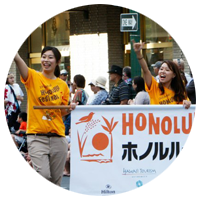 The parade starts on Saratoga Road and continues along the Kalakaua Avenue. 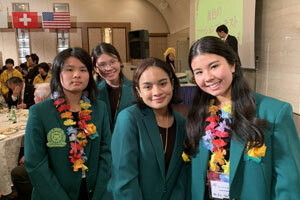 As always, the cultural performances will be spectacular! 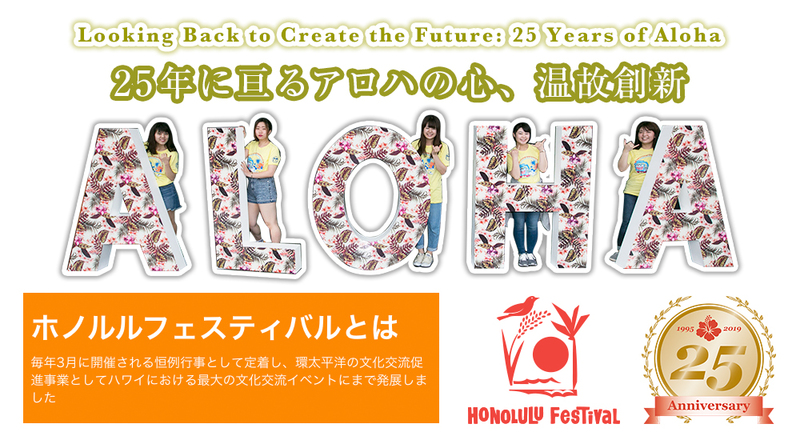 The 25th Annual Honolulu Festival Sub-theme has been determined! 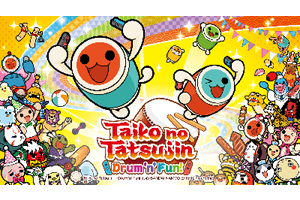 Taiko no Tatsujin: Drum ‘n‘ fun　Special Game Exhibition! 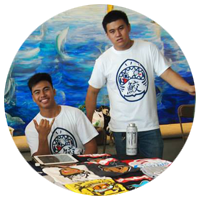 - Saturday March 9th at 10: 00 – 14: 00 – Hawaii Convention Center, at the “Taiko no Tatsujin: Drum `n` fun” Exhibition booth. (B1-3) – Score Attack! “Taiko no Tatsujin: Drum ‘n‘ fun” Nintendo Switch gaming competition for international participants under 12 years old. At 14:00, the top 3 participants with the highest scores will be decided. These winning participants will join a team of elementary students who won the Japanese competition for a special exhibition held on stage! A souvenir prize will be presented to the winning pair, so be sure to join in on the fun! 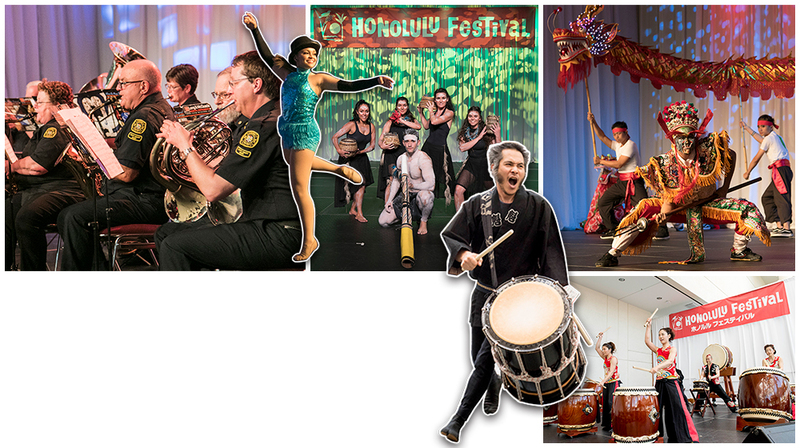 All of your support will help us spread global communication and cultures through our festival. 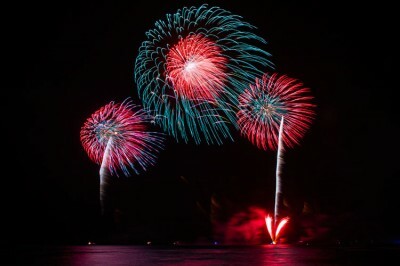 Part of your donation will be used for the fireworks, which will be launched in the night sky over Waikiki.